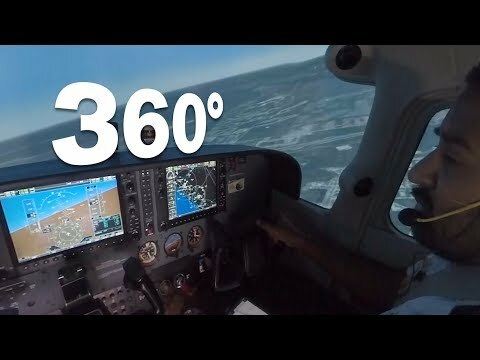 ** Visit www.klaviation.com for even more great content! 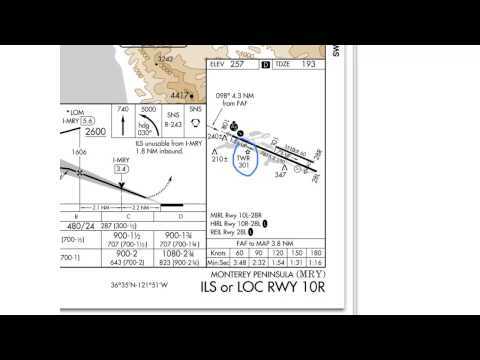 ** Note: This lesson uses a 2-4 degree rule of thumb for adjusting heading and radial. 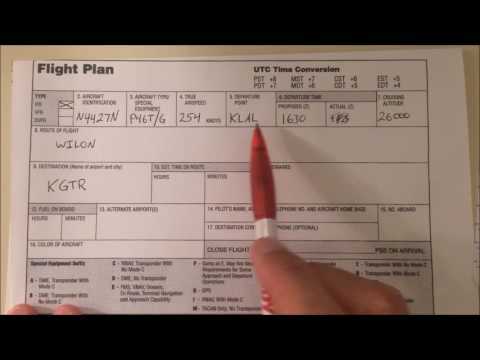 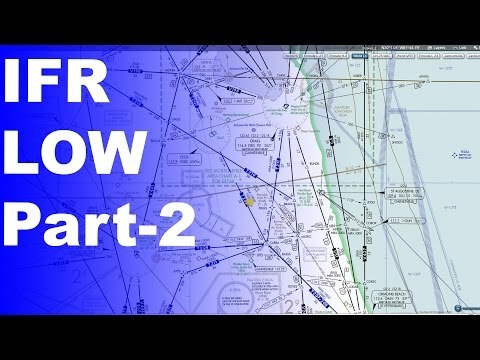 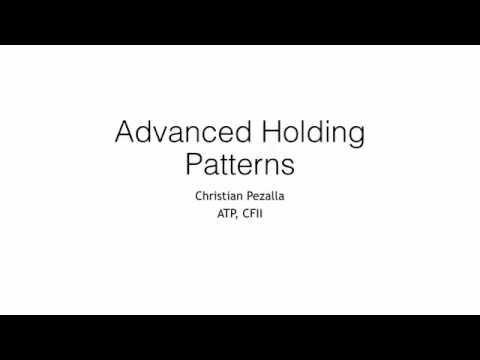 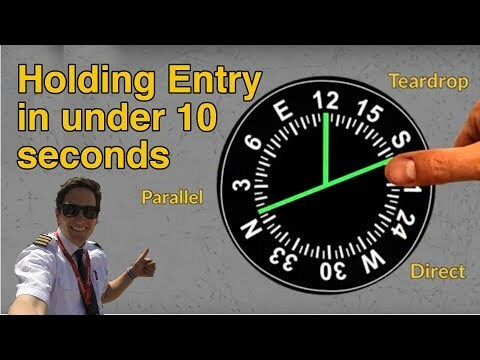 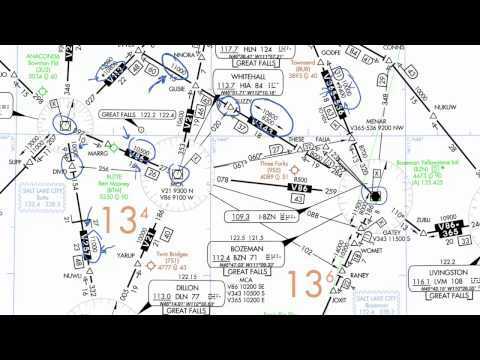 I know that the often taught method is "twist 10 turn 10" but for this lesson I chose to use the method outlined in the Instrument Flying Handbook just for standardization. 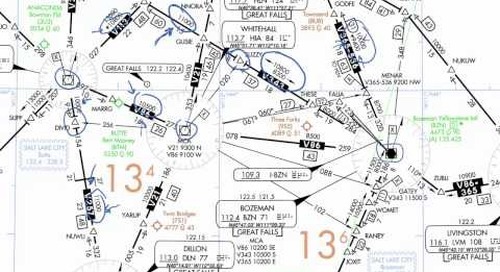 DME Arcs may seem scary to new instrument pilots, but given a few quick and easy tips they can be as easy as tracking any course. 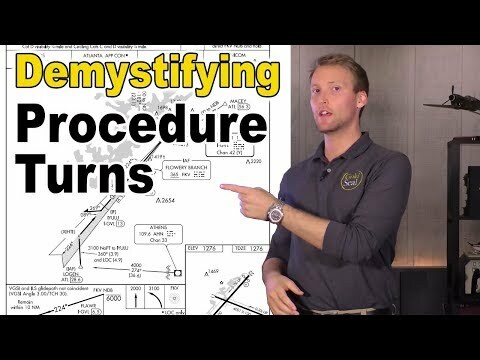 A DME Arc is just another way to intercept a final approach course. 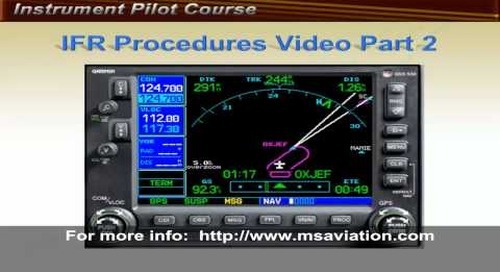 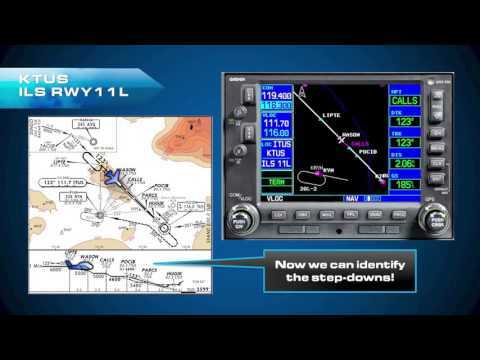 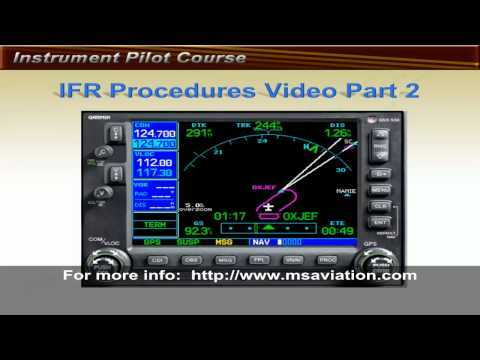 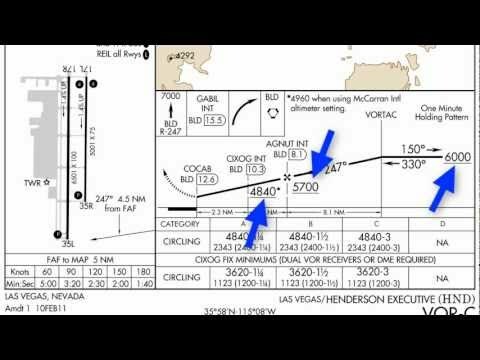 Most approaches use procedure turns or vectors to get a pilot on the final approach course. 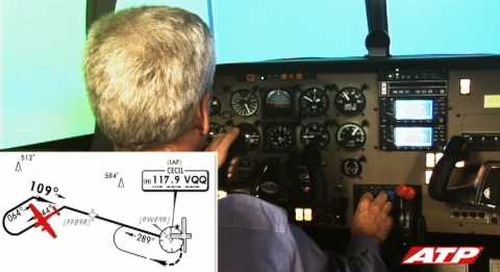 However, sometimes due to rising terrain and other obstacles it isn't always possible to safely make a procedure turn. 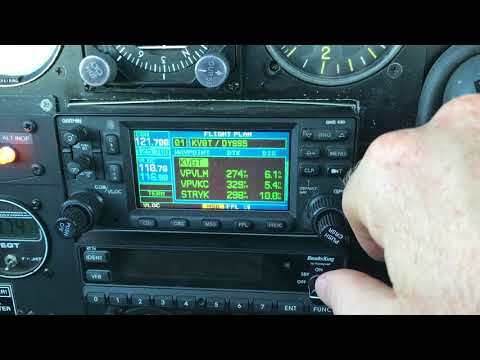 In this lesson we'll explore how to intercept a DME Arc from both the inside and outside of the arc. 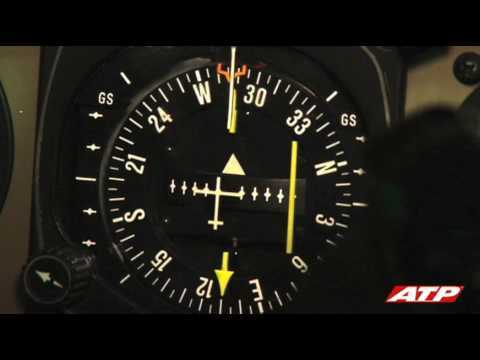 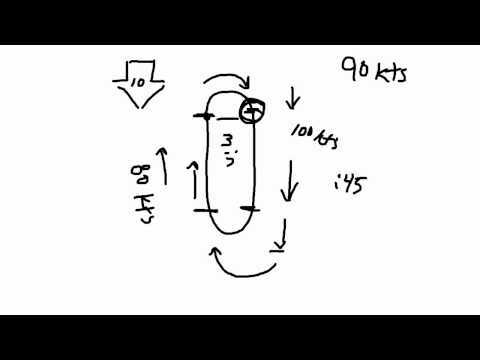 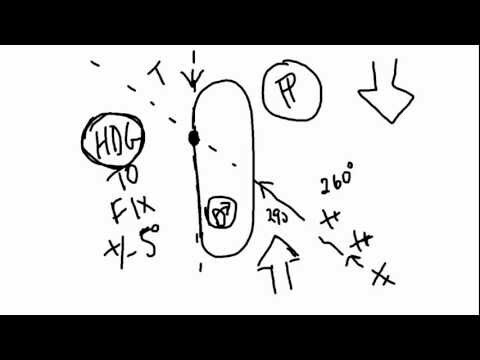 We'll also look at the simple way to keep on course while flying an arc and how to slightly adjust for drift. 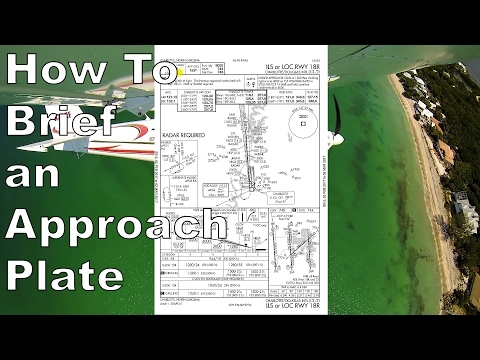 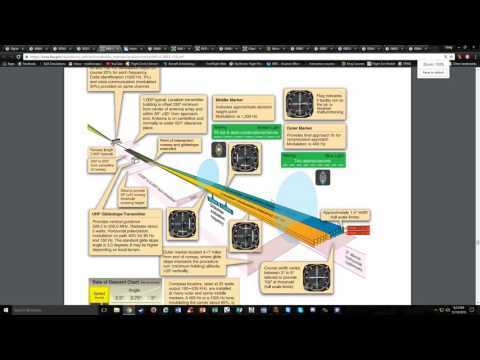 You will also see how keeping situational awareness is key while flying the arc.